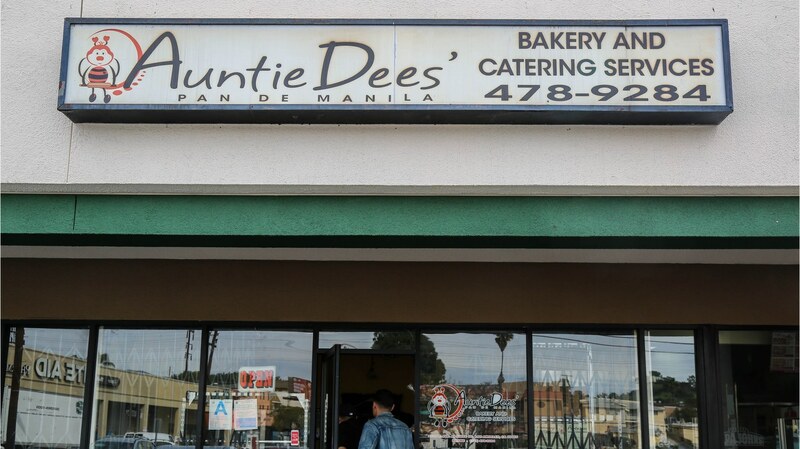 Evan Kleiman and her friends visit Auntie Dee’s Pan de Manila, a bakery in Glassell Park serving a wide variety of sweets and baked goods, including the yeasty rolls known as pan de sal. 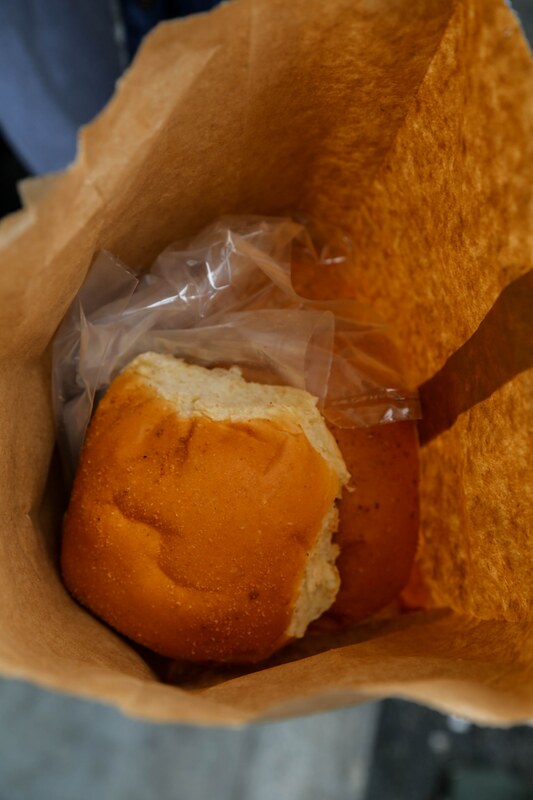 See their mapped food crawl, including full descriptions and pictures. After wrapping up at Jollibee, Evan Kleiman and the “sinigang gang” makes the five-minute drive to Toto’s Lechon Manok in Glassell Park for some savory, meaty snacks. How has Filipino food spread around the world? Born and raised in the Philippines, writer Jacqueline Chio-Lauri has since lived in seven different countries.